Welcome to the Admiral Swimming Centre website. 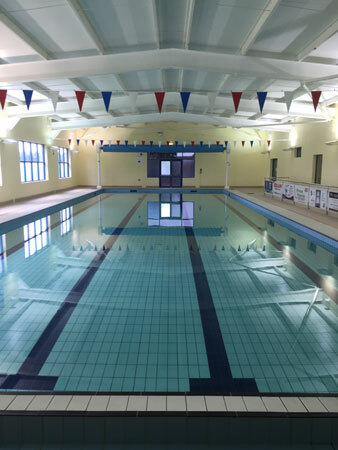 Here you will find out all about the clubs and services that use our pool. You can also check out our photo gallery under the News & Gallery Tab and see all of the activities taking place. For any information you may require please get in touch with us.